The annual Motocross of Nations World Championship will be run at Redbud for the first time. The international competition dubbed the Olympics of Motocross has not been held in the US since 2010. If you are a motocross fan then you undoubtedly know the magnitude of the Motocross of Nations (MXoN) this weekend at Redbud. If you are a casual observer read on. The 2018 MXoN is the experience of the decade for USA motocross and it’s fans. The Monster Energy Motocross of Nations is an annual competition featuring the best riders from competing nations across the globe. It’s held at premier motocross venues in host countries moving across the continents much like the Olympics. In fact, the MXoN is referred to as the Olympics of Motocross. 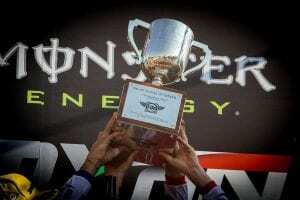 This weekend will be the first time the MXoN has been held in the U.S. since 2010. And yes, tickets are still available online. The Chamberlain Trophy is awarded to the winning nation. France is the defending Champion and has won the event for the last 4 years. Contested since 1947, the MXoN was initially dominated by Great Britain. The United States has won the event 22 times including 13 in a row during the 80’s and 90’s. The U.S. last victory was in 2011. In 2012 Germany ended the Americans 7-year run of consecutive wins. This year, a total of 31 countries are registered to compete. This is the only opportunity to see a number of the world’s best riders race on U.S. soil this year. Redbud is known as America’s Motocross Track. Located in the Southwest corner of Michigan near the city of Buchanan, not far from the Indiana border. Famous for its rowdy fans, there will be no shortage of excitement as attendees from various countries fill the grandstands. No stranger to big-time motocross, Redbud’s website touts the number of different events held each year at the venue. Team USA is managed by a legend. 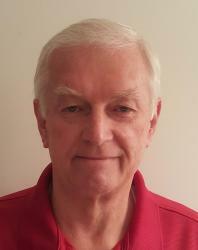 Roger Decoster brings 3 of the strongest competitors the competition has seen in recent years. 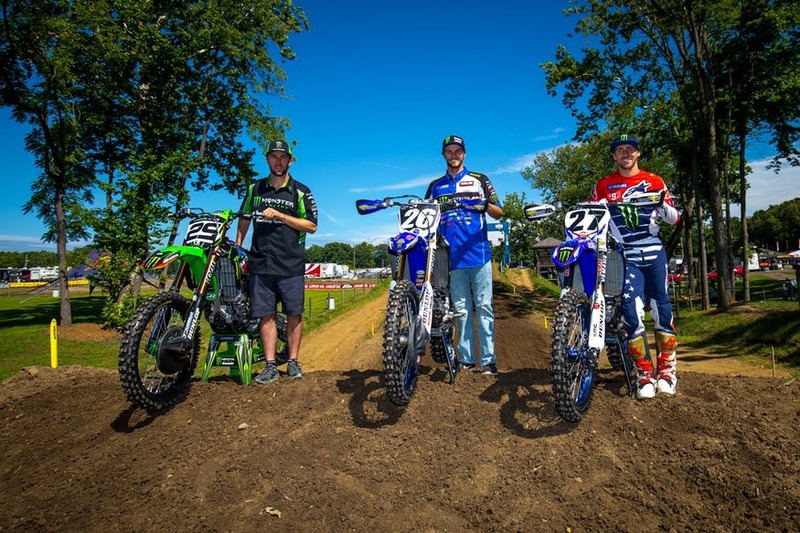 The roster consists of American Motocross and Supercross Champion Eli Tomac riding in MXGP. MX2 American Motocross and Supercross Champion Aaron Plessinger. They will be joined by Justin Barcia from Monster Energy Yamaha Factory Racing. Justin is a 4-time MXoN veteran for team USA. 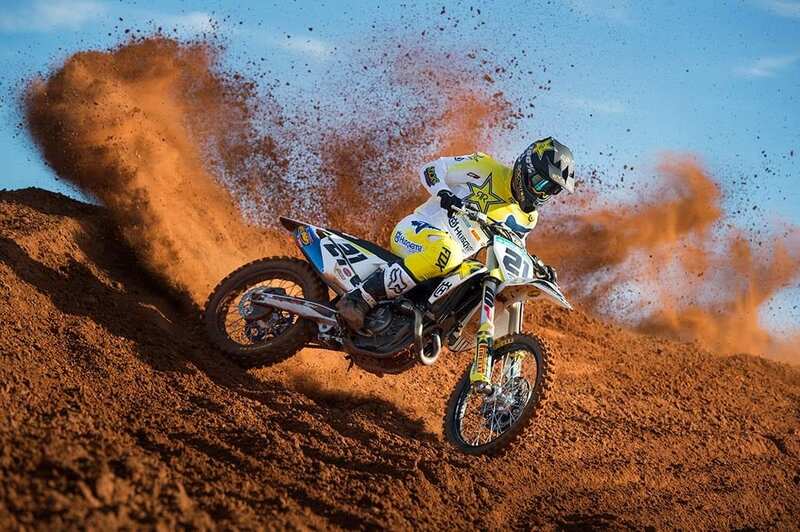 Defending Champion France will be represented by Gautier Paulin from Rockstar Energy Husqvarna Factory Team. With Dylan Ferrandis riding in MX2 and Jordi Tixier in the Open Class. After finishing as runner-ups the past 2 years, Team Netherlands is another strong contender for the win this year. 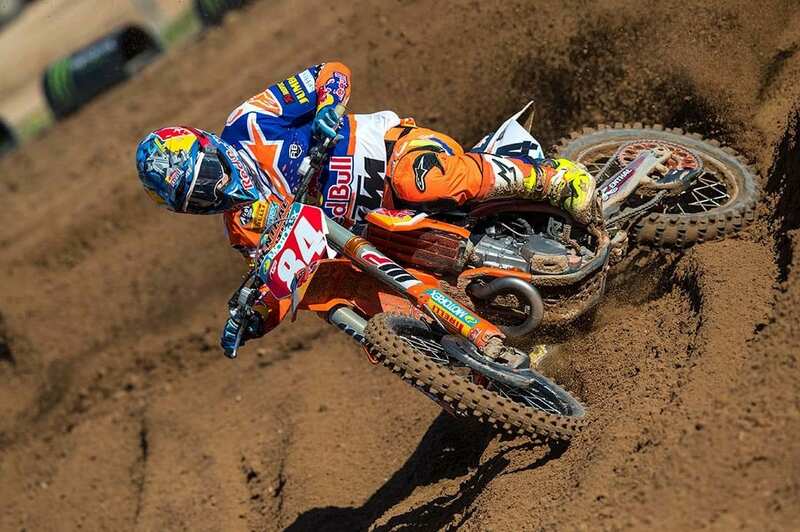 2018 FIM Motocross World Champion Jeffrey Herlings leads the Dutch contingent. With Calvin Vlaanderen riding in the MX2 division and Glenn Coldenhoff competing in the Open class. On-track action starts Saturday, October 6th with morning practice and afternoon qualifiers. Sunday, the 7th features the Championship races. The top-20 qualifiers from each class move on to the finals Sunday. The Lasco Press is covering the MXoN live this weekend with daily updates. We are sending a team of 3 reporters to bring you all the action and behind the scenes narrative. Here are some of the stories we plan on covering.